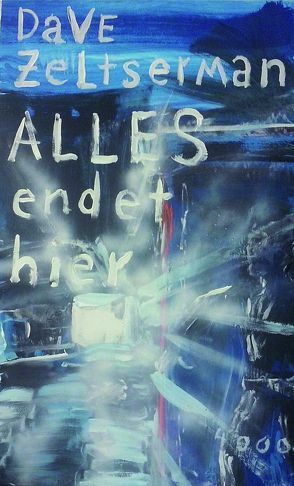 The brilliant cover for the German edition of Murder Club, with the title 'Everything Ends Here'. This is easily my best crime noir novel, and hopefully if/after Outsourced gets made (which is looking highly likely--more later on that) this will find a US publisher. I showed this book (the English version, not the German translation!) to my fellow crime writer and traveler into dark realms, Roger Smith, Roger's thoughts: "A great book. Dark and insidious. Gets the nerves on edge." I also showed it to an editor at Little Brown, who told me it was the best crime novel he's read in 5 years, and was excited about buying it until he talked to his boss. In the meantime, anyone who wants to read this--learn German!